Home → Vaping Info → Vaping Safety → Side Effects of Vaping: Are They Something to Worry About? 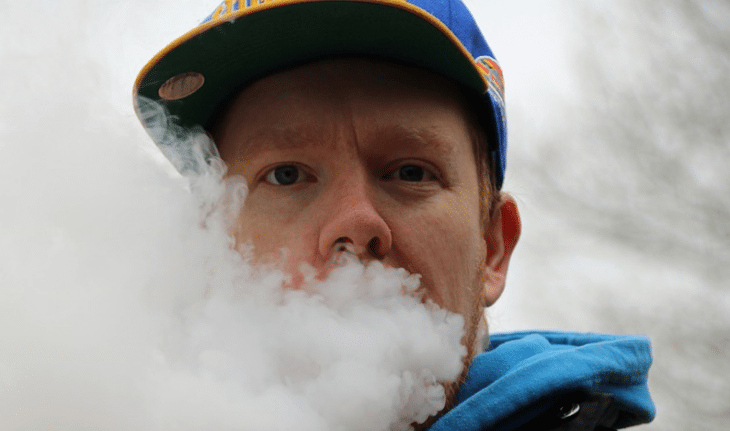 Side Effects of Vaping: Are They Something to Worry About? Perhaps you really want to quit smoking and a friend encouraged you to try vaping to help you taper off your nicotine habit. Maybe you were out socializing and were enticed to try it out by the smell of sweet aromas and enjoying it with friends. Later on, you may have wondered if there were any harmful health risks associated with your introduction to vaping. The good news is that the side effects of vaping are not life-threatening in the short or long-term and they are usually temporary and only slightly uncomfortable. 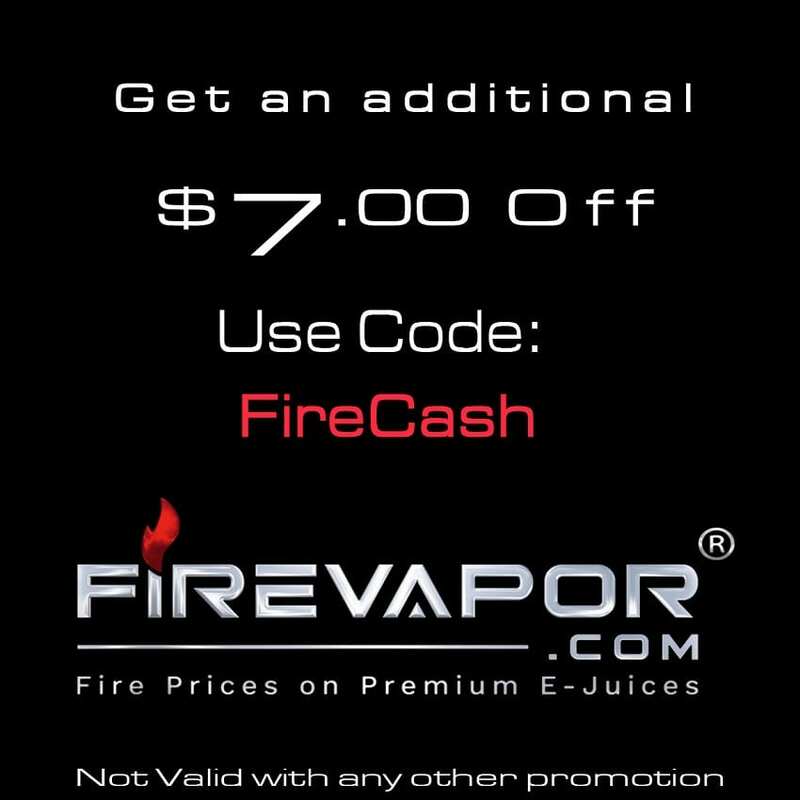 In simplistic terms, vaping is inhaling water vapors through an electronic device. Water vapor cartridges are created by extracting the nicotine from tobacco and mixing it with a base to create an e-liquid. The most commonly used base is propylene glycol (PG). Flavorings, colorings, and other chemicals can be added to the e-liquid to make it more enjoyable. It comes in fruit flavors, mint, and more. When exhaling the vapor, it appears a bit thicker than smoke, but it dissipates much faster. Some people use it to cut down on nicotine and stop smoking. Others use the nicotine-free versions for pleasure or for socializing. Are There Any Side Effects of Vaping or Nicotine Withdrawal? If you are using vaping to help you transition to non-smoking, it can be difficult to tell which symptoms are from nicotine withdrawal and which of them are vaping side effects. Signs of nicotine withdrawal include a sudden onset of acne, bleeding gums, weak immunity, skin issues, anxiety, coughing, dizziness, dry throat, and insomnia. The side effects of e-cigs for some people might be nothing at all, while others may have one or more negative effects. The most common of them are dehydration, including having a dry mouth. It’s also common to have itchy or dry skin, which may not be so bad if you tend to have oily skin. Some solutions contain vegetable glycerin (VG), which is derived from vegetable oil. VG contributes to dehydration. It helps to drink lots of water to keep yourself hydrated while vaping. Nicotine is a stimulant that induces dizziness. It’s easy to over-inhale vapors with nicotine, not realizing how much you are taking in. If you start to feel dizzy, it’s time to put your e-cig down for a while. You may find that you are allergic to propylene glycol or vegetable glycerin. If you have a reaction, you may need to narrow down which substance is causing your allergic reaction. If you have an allergy to a food or other substance, you may be allergic to some of the additives or flavorings in vapors. Putting things into your mouth creates an atmosphere for bacteria to grow. Sharing mouthpieces and failing to keep them clean can cause canker sores to grow in your mouth, lips, and tongue. In addition to nicotine, the smoke from cigarettes includes cancer-causing toxins in the fumes that smokers inhale. E-cigs may contain nicotine, but they lack the harmful toxins that burn off in cigarette smoke. That is not to say that e-cigs are harmless. This video explains that nicotine is an addictive substance. The video cautions us to be aware of other addictive habits by comparing the addiction of nicotine to that of drinking morning caffeinated coffee. Conclusion: Is Vaping Bad for You? Nearly every substance that you introduce to your body has side effects, including vaping. The negative effects are typically related to dehydration, nicotine addiction, and bacteria. Unlike harmful cigarette smoking, vaping doesn’t cause any long-term, harmful health risks, which makes it a good substitute. You can reduce or eliminate many of the negative effects by drinking plenty of water and practicing clean vaping habits, like keeping the mouthpiece clean and wiping it down after someone else put their mouth on it. If you have other health issues concerning dehydration or low immunities, it’s best to stay away from vaping. As with any recreational vice or habit, you have to weigh the benefits with the risks before deciding which substances you want to introduce to your body.